There are few things worse than returning home on a cold winter’s day to find that your heating isn’t working. For some of us (those who live in temperate countries, for example), it can be an annoyance. For others, it can be a dangerous prospect. Stacy and Josh Lemonds of Oklahoma City got home in the dead of winter one day, only to find their heat was out. 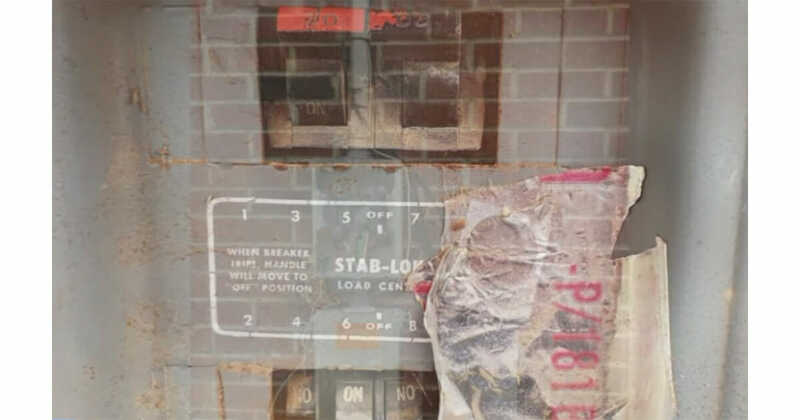 The electric company pulled their meter and said it was a fire hazard due to the condition of the wires. With luck seemingly standing against them, Stacy and Josh turned to their church marriage group to ask that their community collectively pray with them. In answer, a man named Joshua Matthews reached out to them personally. The couple had done Joshua a kind turn in the recent past, having met the man through the aforesaid church marriage group. They’d learned his wife was sick, and so brought warm meals to his home in a bid to aid her recovery. They had no idea, of course, that this selfless act of compassion would be returned so soon. It transpired that Josh was working as an apprentice with Dane Electric. He was forthcoming with any insight he might have towards helping the struggling couple, and pledged his efforts. And so Josh spent a number of days in the cold working to restore the Lemonds’ heat. It was cold, wet, often dark, and dangerous, but each day he returned to his ladder and got to work. 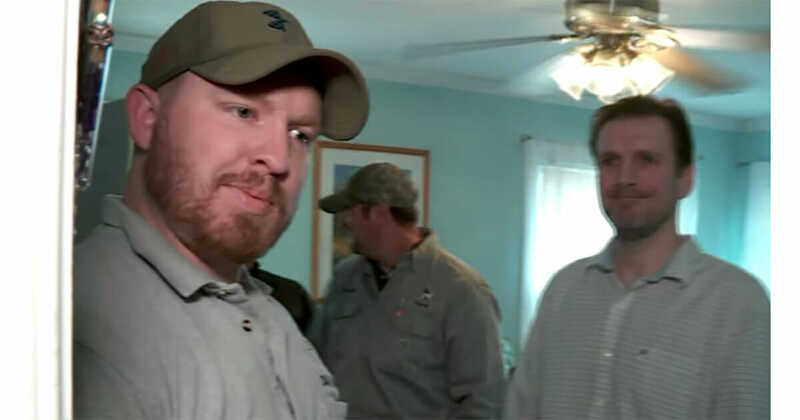 Eventually, Joshua and his company were able to get Stacy and Josh’s electricity back up and running … at absolutely no cost to them. Days later, Joshua returned to the Lemonds’ home for what he thought was going to be a routine inspection. Instead, Stacy and Josh had a surprise waiting for him. One that was thoroughly deserved. Watch the video below to see what happened when Josh returned to the Lemonds’ home! I just love stories like this one! It shows the power of humans when we’re compassionate and work together. Always remember that what goes around has a funny knack of coming back around. Treating people with kindness and going above and beyond to help them can result in you having someone to reach out to in your hour of need! If this article put a smile on your face, share it on Facebook with all your family and friends!